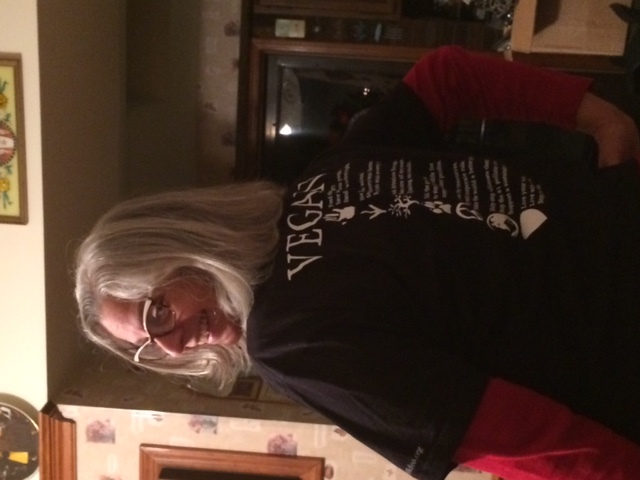 I love how I can literally wear the message of my lifestyle “on my sleeve”, so to speak, without having to say anything. 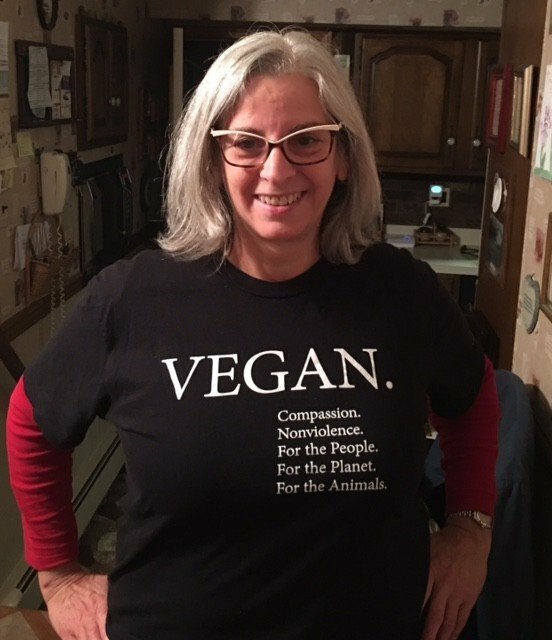 I am sort of a t-shirt queen, so having the opportunity to wear one with a vegan message becomes a form of education and advocacy for me. 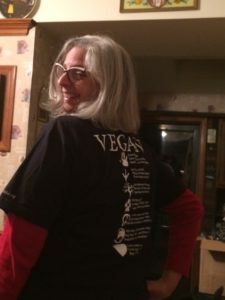 It’s amazing how many people actually do stop to ask me a question or two, or challenge me with their omnivore beliefs. Either is okay and welcome as I see it all as opportunity. When faced with a so-called “challenge”, I try to remember to take a breath, not take it personally (even though it may definitely feel that way), and put intellect before emotion. That helps me to stay in the positive polarity and articulate the message in a compassionate way that is hear-able, and hopefully disarms the challenger at least enough to have a seed or two planted that can germinate and ultimately chose to adopt a vegan lifestyle. You see, I am one of those vegans whose approach is not so much the in-your-face approach but rather, hopefully, one whose method comes from a place of compassion and non-violence…because, after all, begin vegan is about dynamic harmlessness not only in regard to other sentient beings, but also towards my fellow humans, whether or not we are in agreement regarding the adoption of a vegan lifestyle. 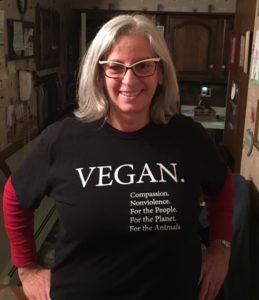 Concisely, my t-shirt says it all…I am VEGAN because it breeds Compassion and Nonviolence, for the People, for the Planet, and for the Animals (which includes those that have gills and fins instead of hands and legs).